A key to the Erato’s* home. cumulus clouds come out the other end. Change is the only immortal one. and creating illusion is poetry within itself. 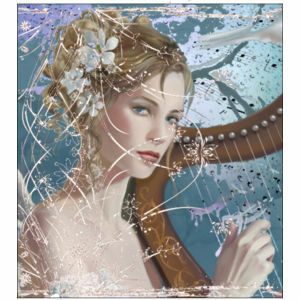 Erato: One of the Greek muses. The Muse of love poetry. A beautiful and hopeful poem!